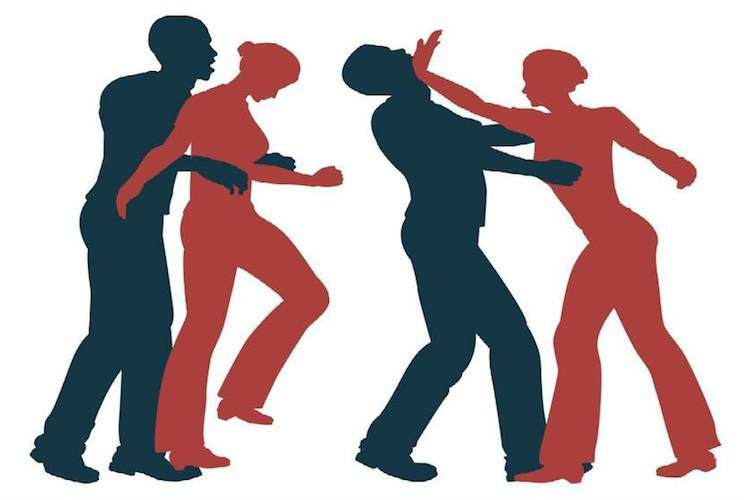 Self-Defense Class - Join William Nelson and learn moves to protect yourself. Open to the public. All ages and Walk-ins are welcome. For more details contact: 804-477-9558.